Apple on Thursday released a new version of iOS 12.1.2 for the iPhone. The new release’s build number is “16C104,” up from the “16C101” build number used for the Monday release. 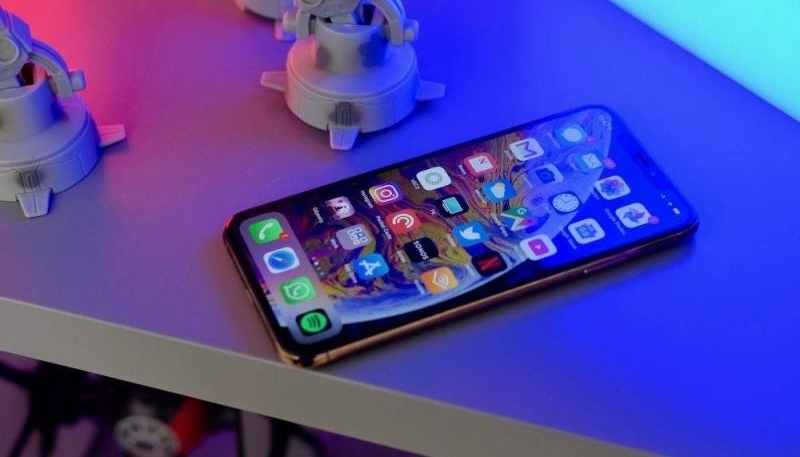 It isn’t known for sure why Apple released a second version of iOS 12.1.2, but it is likely intended for those devices that haven’t had the update already installed. It could contain minor bug fixes or tweaks, not significant enough for another version bump.